Innovation and digital content management is just the start. Once you discover the value proposition that will appeal to customers, you still have to deliver on that vision and be able to successfully market to, sell, and support direct customers for software. How do you develop new capabilities and a culture that allows you to build and manage a pipeline of software customers efficiently and respond with agility to ever evolving customer demands? Getting to a place of software customer sophistication requires an agile mentality to product management as well as new skills and leadership capabilities. All of this after discovering the unique products that will appeal to customers. 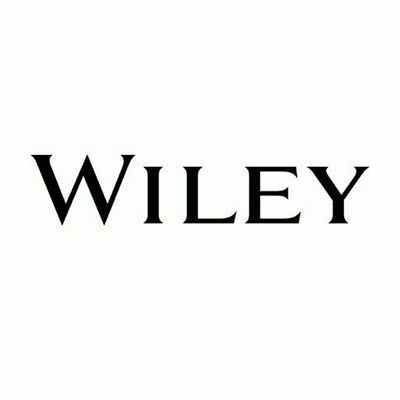 Marty Schecter leads the digital transformation strategy for Wiley’s business, finance, and accounting professional publishing as this 206-year-old knowledge publisher innovates new digital products and services. In addition to leading a global team of product managers and business development managers responsible for products in test prep, eLearning, and online information and continuing professional education, he’s responsible for identifying new digital companies for strategic partnership and/or acquisition, as well as acceleration of new product development through market research, customer inquiry, business planning, and go-to-market strategies.